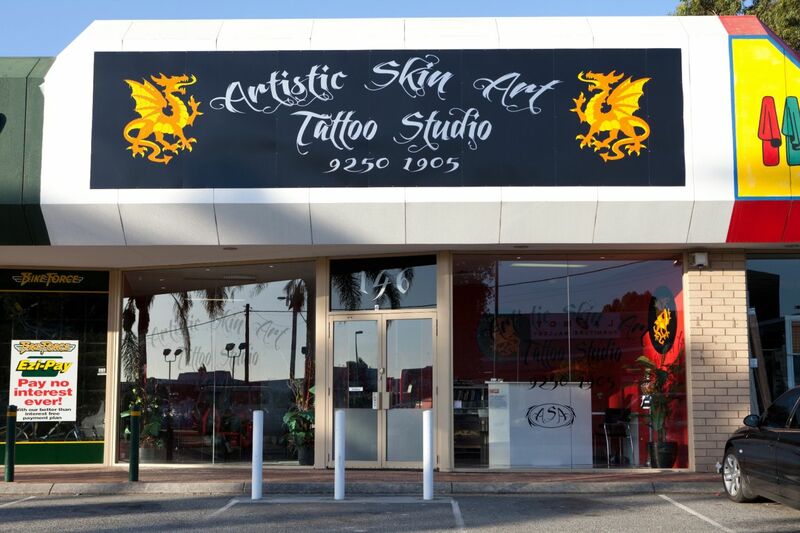 Perth Tattoo Artists- Find the best tattoo artists, anywhere in the world. This is the ultimate guide to the best tattoo artists and studios in Perth along with all the information you need to know about anything tattoo related including the Perth Tattoo Expo and cosmetic tattoos. 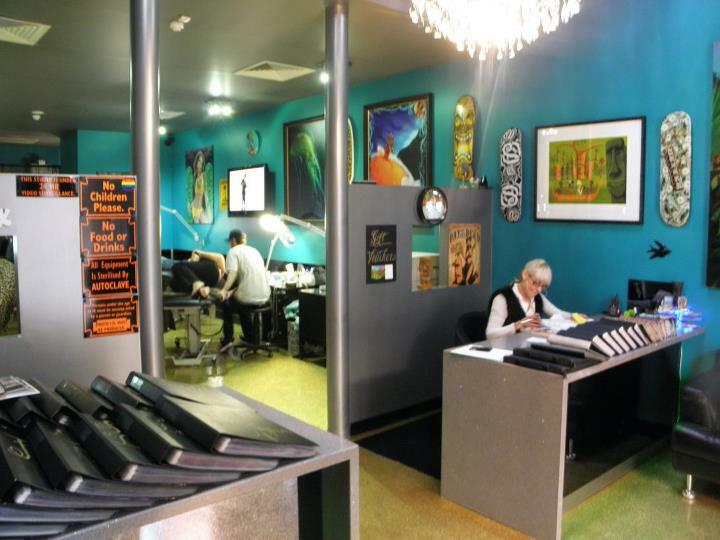 This tattoo studio is based in the heart of Midland which is in the Eastern suburbs of Perth. Artistic Skin Art pride themselves on their professionalism, high standards in quality and hygiene and their reputation. They can provide design consultations, tattoo designs, highly skilled tattooists, extensive catalogues, a comfortable atmosphere, after care advice and tattoo care products. Artists: Eddie, Freya, Mark, Mike Van, Naepier, Pete, Troy & Tim. Bloodlines Ink is based out of North Perth and were previously under the name Cherry Bomb. They are all about designing custom work to suit each individual clients and their needs. They provide complimentary (and necessary) consultations so they can do their best art every time. Bloodlines Ink also have a monthly guest artist that could be travelling in from anywhere such as Melbourne or the United States! 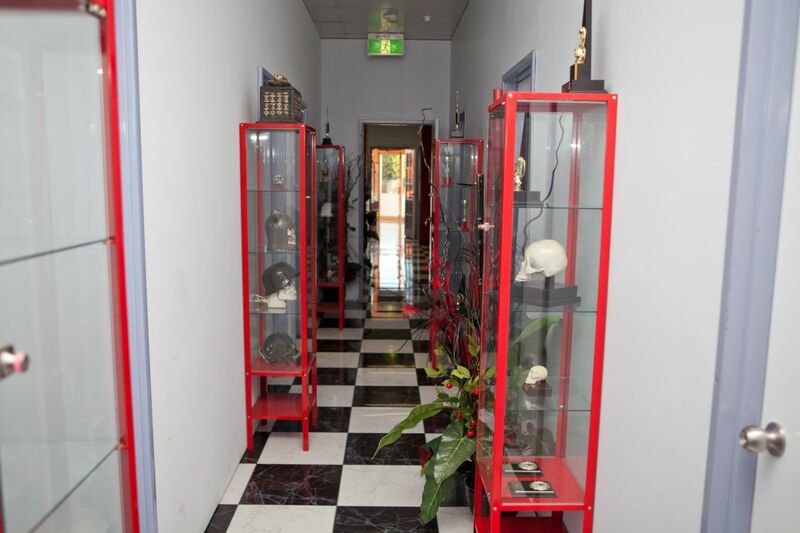 Holdfast Tattoo have two tattoo studios currently, their original (2006) in Victoria Park and a second newer shop (2009) in Mount Lawley. They aim to provide the complete tattoo experience, starting from the initial consultation, all the way through to aftercare advice. Holdfast aims to be a premier tattoo studio and garner a worldwide reputation for their artwork – all while excelling in their health and hygiene standards. They do not take bookings or give prices via email – you will need to go into one of their studios to get these details. Holdfast also regularly feature international guest artists. 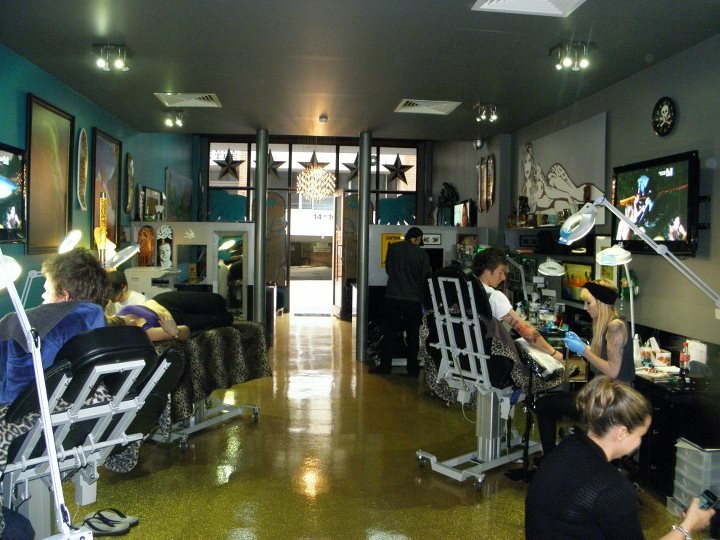 Unique Tattoos are based in the heart of Subiaco. They are all about quality everything – quality artwork, quality designs and a quality experience. Unique Tattoos have a friendly environment and provide all styles of tattooing. They want all of their clients to come out with a quality tattoo (and affordable) but most of all to be relaxed in a comfortable studio. Artists: Emma, Paul, Adrian, Mike E Te Whaka Takarangi & more. WA Ink is located in Fremantle. 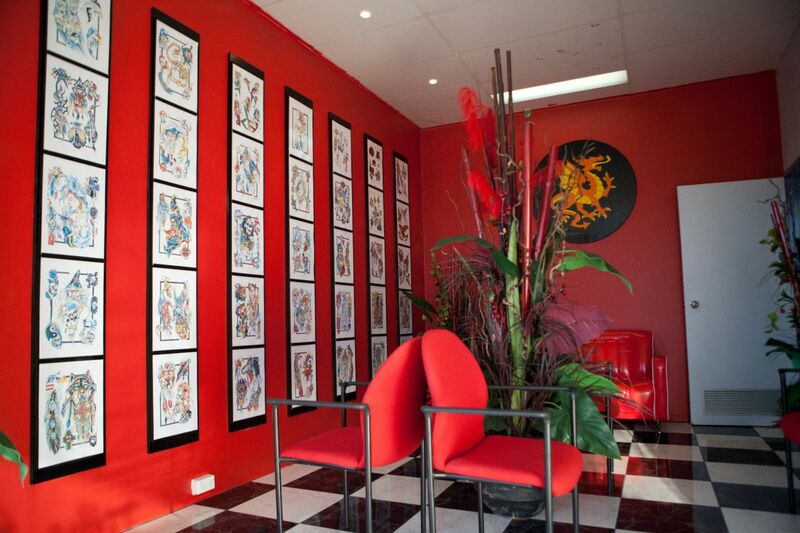 They were established in 1993 and have been a powerful influence in the WA tattoo industry over the last 22 years. 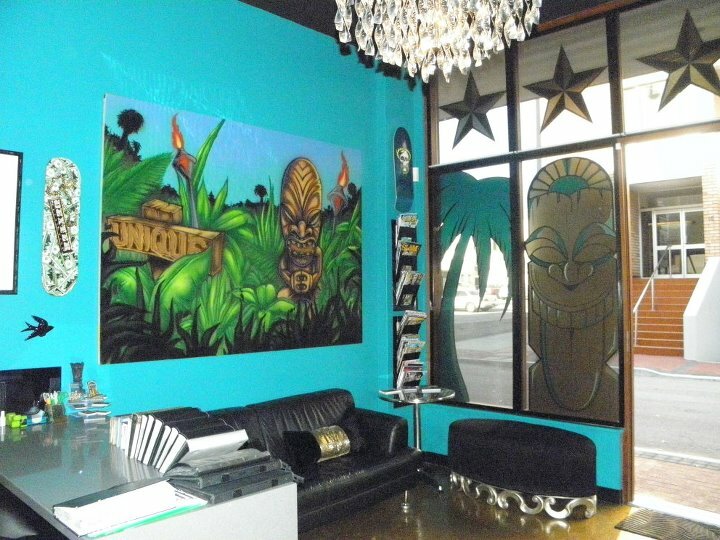 WA Ink provides mostly custom and appointment based tattoos, but always welcome walk-ins if they have some spare time. They have a great reputation for consistency of clean and quality work providing the utmost attention to detail. WA Ink aim to improve on their already high standards of creativity and customer satisfaction. They also regularly feature national and international guest artists from all over the world. Artists: Merrick Ames, James McKenna, Pari Corbitt, Daniel Formentin, Aaron Ashworth & Jesse Brothers. The average minimum price for tattoos in Perth is $180. They then can vary between $160-$220/hr. However we urge you not to prioritise this in your decision – you can find an in-depth guide to choosing the perfect tattoo here. First, you need to know the 3 steps to choosing the perfect tattoo. Finally – once you’re all set and ready to commit you might want some information on how to prepare for a long tattoo session. The Perth Tattoo Expo (also known as The Australian Tattoo and Body Art Expo) is usually around mid September each year. The convention features a ton of artists from all over Australia as well as plenty of International artists. If you are after a tattoo from the expo, it is advised to book directly with the artist to ensure they have time available – some artists are booked out months in advance so be sure to get in quick! Tickets are available online and at the door – though a discount is provided online. There are no age restrictions for entering the expo, however Australian law prohibits anyone under the age of 18 getting tattooed. Cosmetic tattoos are a method of make-up tattoos that are ideal for enhancing and correcting the shape of eyebrows, eyeliners and lips. This form of make-up does not run, wash off or smudge. They are very popular for those that are allergic to make up or wish to look great all the time without the hassle of applying makeup. 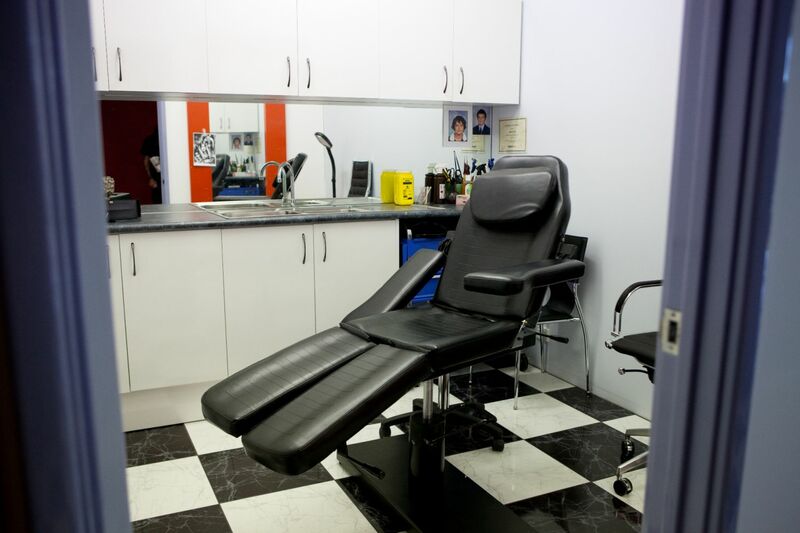 Cosmetic tattoo’s in Perth can be done at selected beauty salons rather than the traditional tattoo studios – however feel free to call your favourite tattoo studio to see if they offer them. Henna tattoos are a natural dye prepared from various plants and trees. 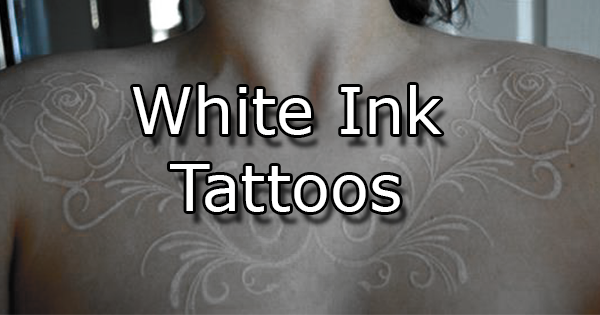 The dye is naturally very dark and has other uses than tattooing. Henna tattoos also have other benefits other than aesthetics, such as helping healing, soothing sunburn, cooling the skin, and being a great skin moisturizer and hair conditioner. Henna tattoos in Perth are available from places such as Minu Threading and other beauty salons across Perth.